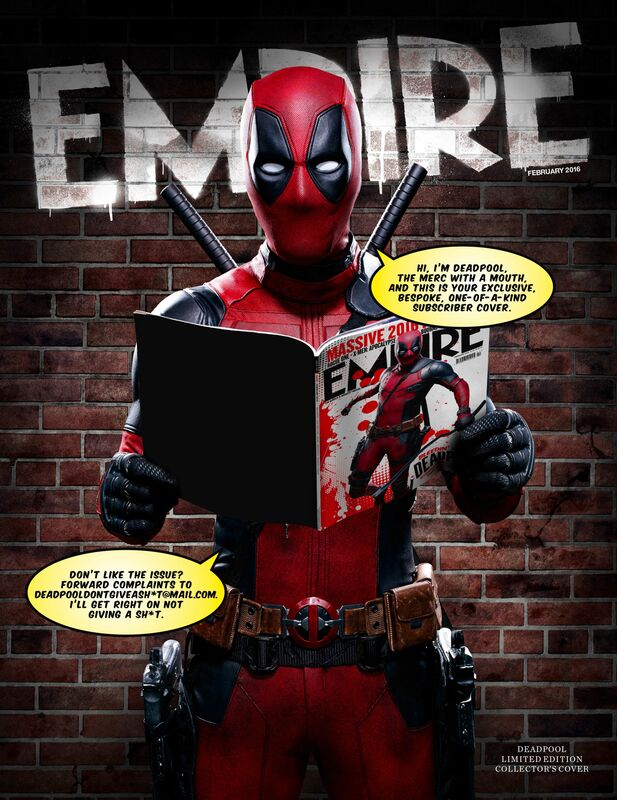 I did a lot of work for Empire on Deadpool. 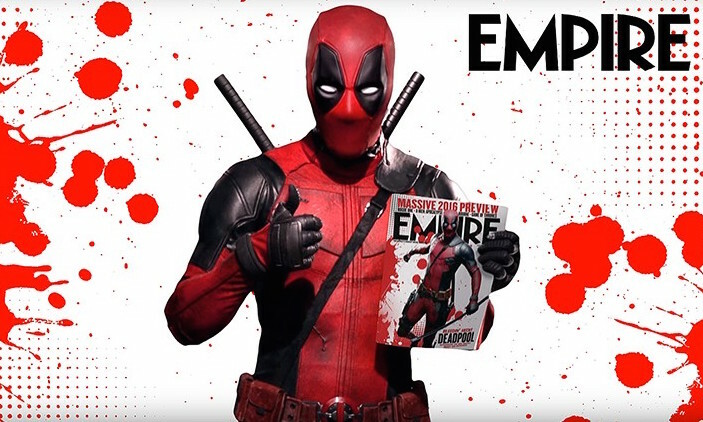 I went to the set and wrote the cover feature for the magazine, and I also produced a history of the character and a “trailer breakdown” interview with Tim Miller for the website. This is the character guide. This is the trailer breakdown. And this is what the subscriber’s cover of the magazine looked like. Was just reading this issue today. 🙂 Good work.